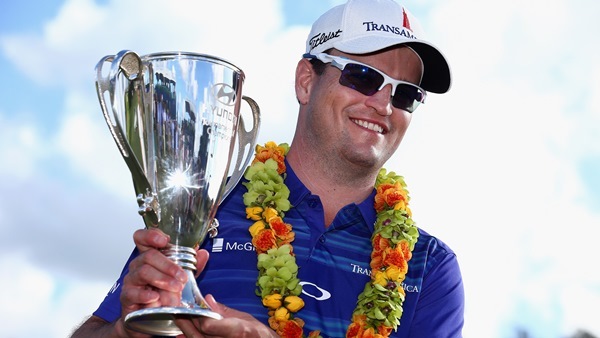 KAPALUA, Hawaii – Zach Johnson is taking his place among the big boys in golf with two of the shortest clubs in his bag. 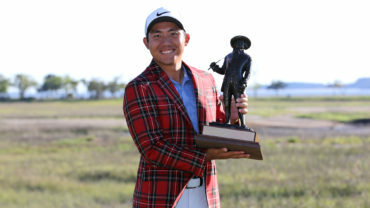 Johnson didn’t need any heroics this time, not like last month in California in the World Challenge when he holed a shot from the drop zone _ with a wedge _ on the final hole and wound up beating Tiger Woods in a playoff. Kapalua was mainly about chipping and putting, and Johnson is among the best. Webb Simpson, tied with Spieth and defending champion Dustin Johnson to start the final round, never caught up and closed with a 70. Simpson tied for third with Kevin Streelman, who had a 67. Jason Dufner was four strokes back in fifth after a 69. Dustin Johnson made three bogeys before making his first birdie. He shot 73 and tied for sixth. Spieth was playing in the final group for the first time and looked poised as ever. 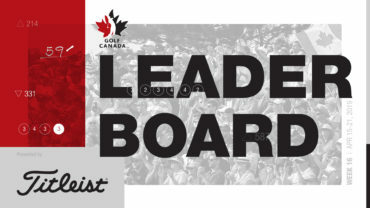 With birdies on both par 5s on the front nine, he had the outright lead and looked as though he might become the youngest player with two PGA Tour wins since Ralph Guldahl in 1932. 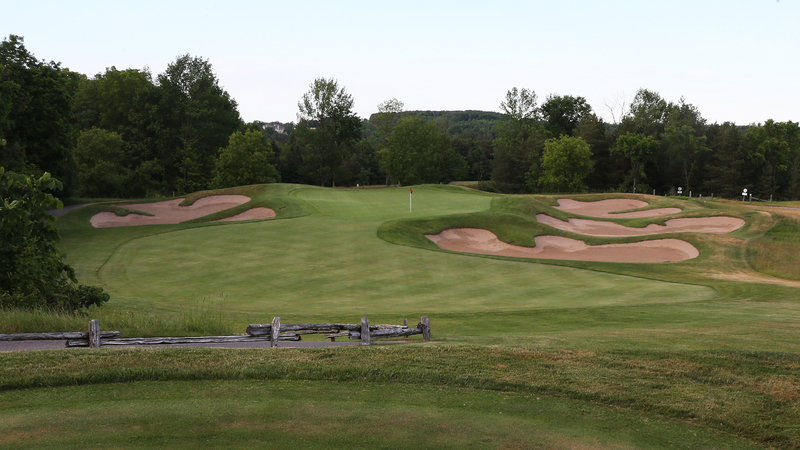 The signature shot was from a bunker short of the 14th green. He blasted out to 6 feet above the hole for a chance to match birdies with Zach Johnson, in the group ahead. Except that he missed it. It took two chips to reach the green, and only a 10-foot par putt kept him in the game. Spieth missed an 8-foot birdie putt on the 16th, and the two birdies at the end at least gave him a good start to his new year. He earned $665,000. Simpson, who received some encouraging news about the newborn of caddie Paul Tesori before starting his round, also found the wrong gear with consecutive bogeys early in the round and spent the rest of the day trying to catch up. He birdied three of his last five holes, but that wasn’t enough to keep pace with the leader. Masters champion Adam Scott got within one shot of the lead with an eagle on the 15th hole, only for his wedge to hit the flag on the 16th. He had to settle for par, and he closed with a bogey to finish in the tie for sixth.